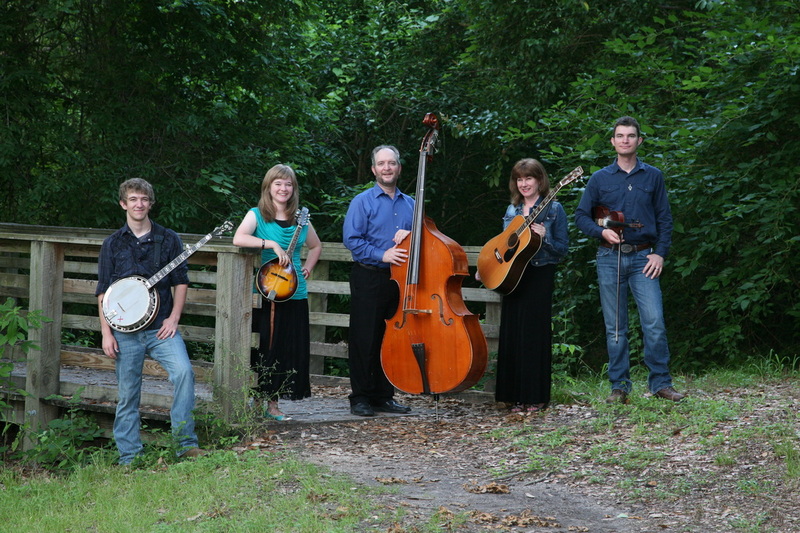 Welcome to the Greer Family Band website! On this site you will find pictures, performance dates, info on some festivals we've been to, and some things about our family. Please sign our Guestbook, and like us on Facebook! Thanks for visiting our site! The World's Still Turning CD cover designed by Chelsie Kaye Designs; Blue CD cover designed by Adam Greer.